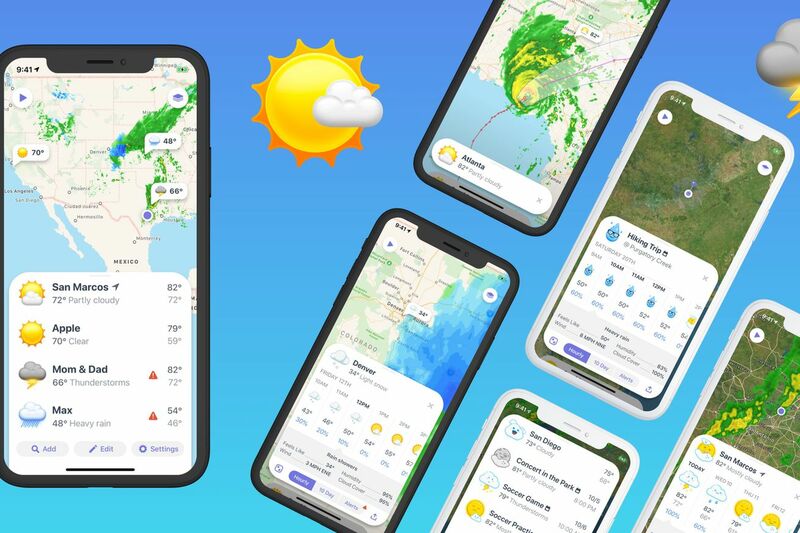 Contrast’s Weather Atlas has rebranded its app to Weather Up, and the 2.0 update brings calendar-synced event forecasts, international support, and an increased subscription price. Previously $4.99 / year or $0.49 / month, the Weather Up Pro subscription, which removes ads and adds event forecasts and extra icons and widgets, is now $9.99 / year or $1.99 / month. Though pretty useful, syncing calendar events to weather apps isn’t a new idea. Other apps like Fresh Air (previously Weather or Not) have had this ability since 2014 and offer it without a subscription model. But to Weather Up’s credit, its interface makes it a lot easier to see all of your events at a glance, instead of one day at a time.